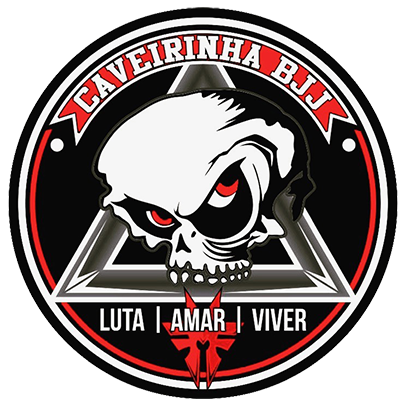 I am so excited for the future of BloodSpiller BJJ/Caveirinha Jiu-Jitsu Academy and the sport of MMA. I see so many amazing young kids embrace this sport and evolving it into something that I never thought it would be. 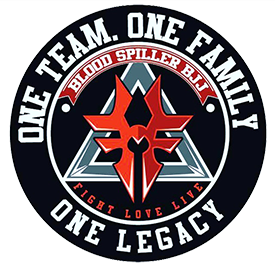 My dream of having a place where people can come and train, learn, and share their talents has finally come true. It has been a long road to get here with many ups and many downs, but my dream has lived on because of students and my family.